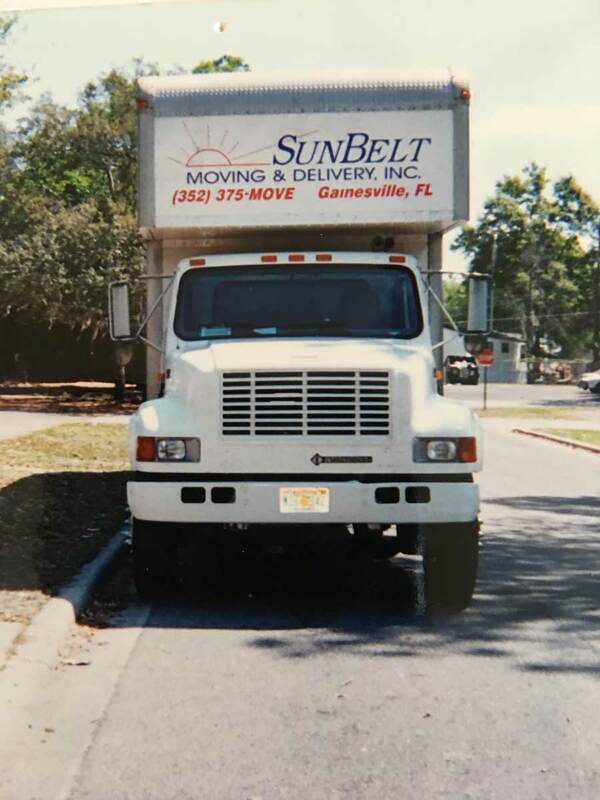 Thank you for taking the time to visit Sunbelt Moving & Delivery, Inc., Gainesville movers for the past 36 years. 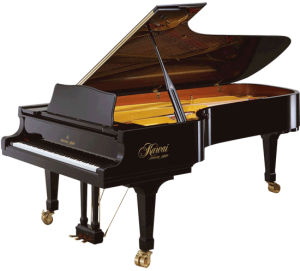 As full-service Gainesville movers, we do things right. 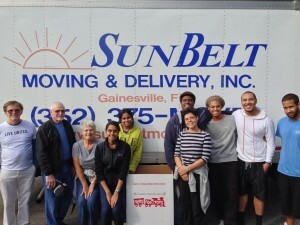 We deliver all of your belongings to their final destination safely and efficiently. 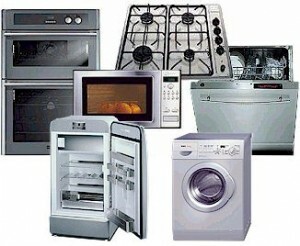 For your convenience, we offer free estimates and provide our customers with outstanding service at affordable prices. To learn more about us, our services, or to schedule an appointment, please contact us.